How do you achieve these stratergies? Apple has reported its profits almost doubled in the first three months of the year. Apple said its net profit came in at $11.6bn (£7.2bn), up from $6bn in the same period last year and much better than had been expected. The technology giant sold 35 million iPhones in the quarter, which was also almost double the level from a year ago. To put its results in perspective, Apple's profits are now more than Google's quarterly revenues of $10.65bn. Microsoft, the world's largest software firm, has quarterly revenues of about $17bn. 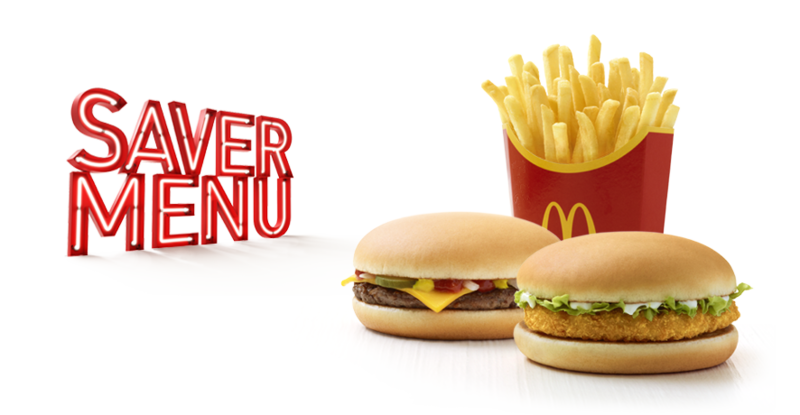 What are the disadvantgaes of using it? 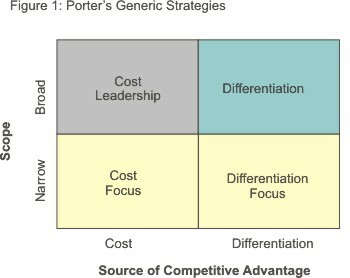 Porter stresses the dangers of not devising a strategy based on one or other of these generic strategies. Firms that seek to be all things to all people risk being "stuck in the middle" and, therefore, failing to develop a competitive advantage. However, more recent research has suggested that firms can employ a hybrid strategy ie low cost and differentiation and that such firms can outperform other firms that adopt a single generic strategy. Given the dynamic challenging environment in which most businesses operate today, one thing is certain - that flexibility in strategy (and tactics) is clearly required in order to respond appropriately to changing environmental and market conditions. Clinton Cards, which operates 628 Clinton and 139 Birthdays stores, earlier requested that its shares be suspended on the London Stock Exchange. It is the country's biggest card retailer and according to its website has 8,350 employees, mostly working in store, many on a part-time basis. Clinton's problems are another blow to the high street following recent high-profile casualties, including video games retailer Game, fashion chain Peacocks and outdoor specialist Blacks Leisure. Clinton has suffered dire trading in recent months as it comes up against stiff competition from supermarkets and online retailers such as Funky Pigeon and Moonpig, which sell personalised cards. It made a pre-tax loss of £3.7m in the 26 weeks to 29 January, compared with a profit of £11.7m in the previous year, and warned that the second half of the year would be below expectations. > Need to produce a range of greeting cards to help reserect Clinton cards.